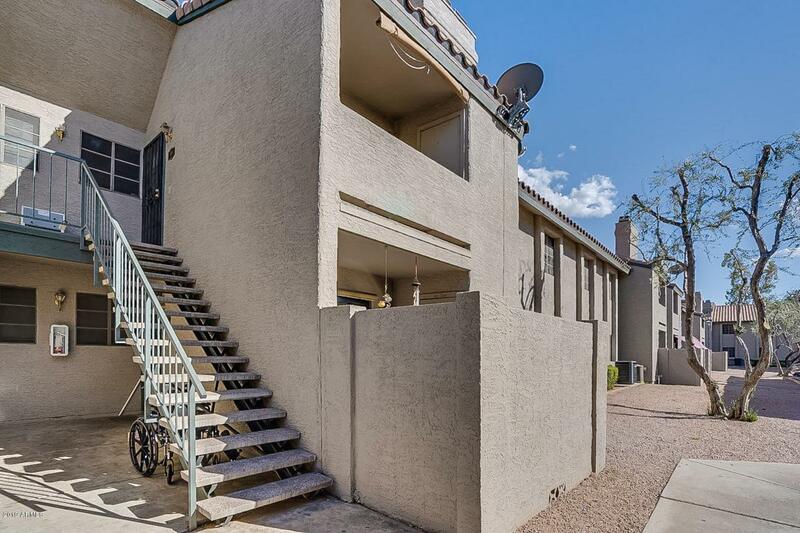 Beautiful Condo Priced to sell! 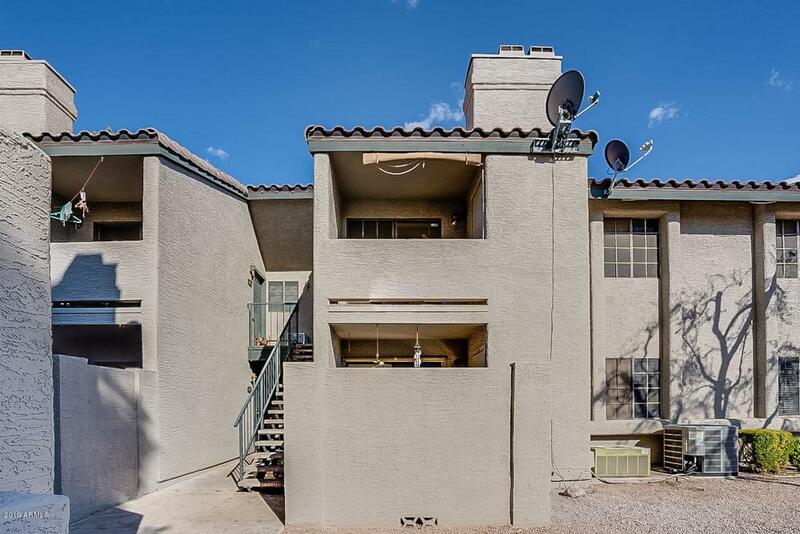 Move in ready 2 bed 2 bath condo. Brand new carpet, paint, and oven! Brand new AC unit and system in 2016! Dishwasher new in 2016. New Kitchen faucet installed March 2019. 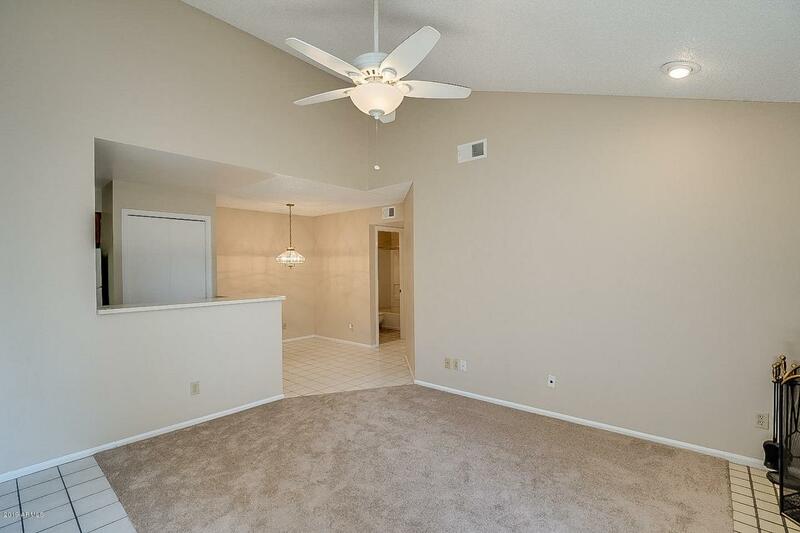 Vaulted ceilings and fireplace in living room. Huge master closet and storage on patio. Close to the pool with 2 parking spaces 1 covered and 1 uncovered! Exterior of building just recently painted. All new copper piping inside unit replaced in 2016. 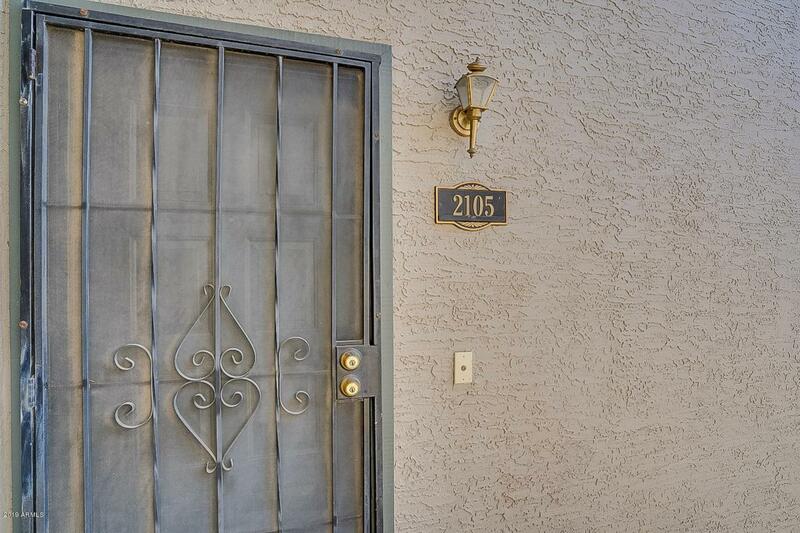 Great location close to schools, freeways and dining. This unit won't last long!